One of the very first projects I had the chance to work on at Loyalkaspar. 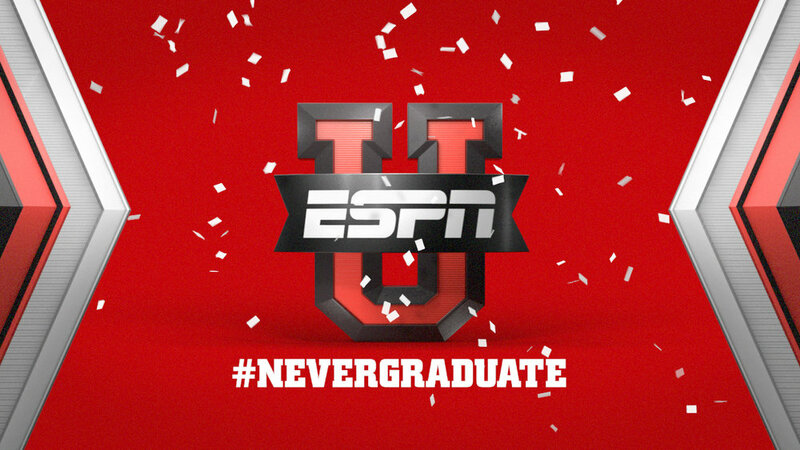 Brand Identity for ESPN U. I had a great experience learning from the other animators on this team and looking back I realize that a lot of the techniques I now rely on every day were formulated back on these early projects. 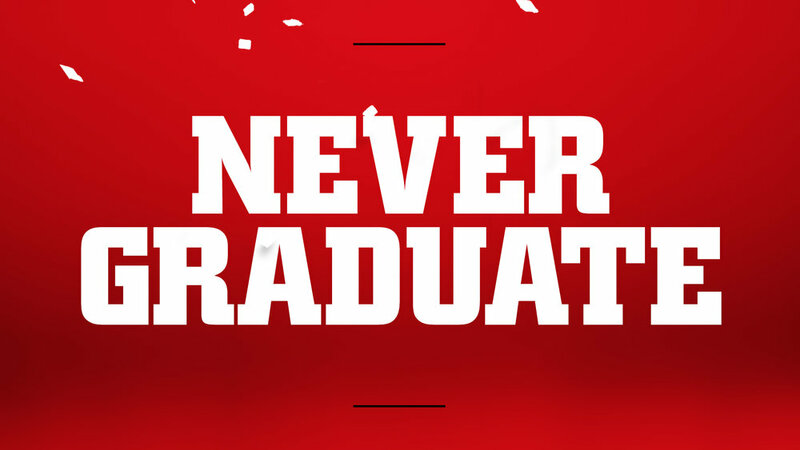 ESPN U is ESPN's home for university-level athletics and aims to celebrate all of the school spirit, fandom and pride that surrounds them. 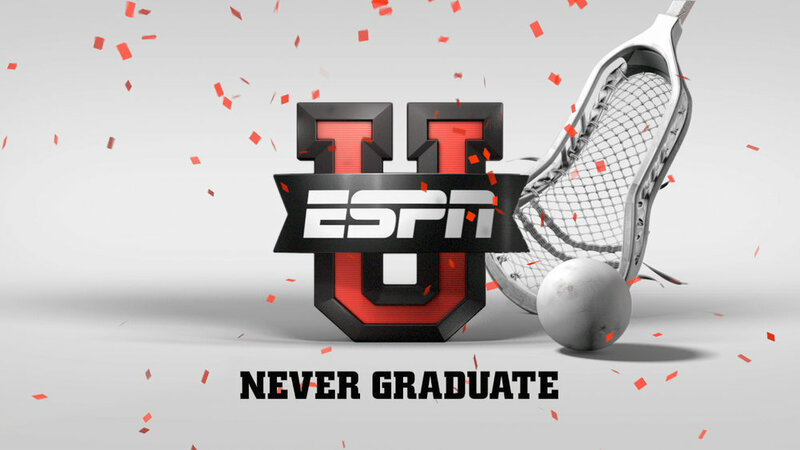 ESPN U isn't just about the big football games, but celebrates all sorts of athletes from tons of different sports. Artists: Braden Wheeler, David Conklin (& many many other freelancers whose names I have since failed to remember). My role on ESPN U was almost entirely as 3D animator and compositor. I handled mostly revisions and changes for the 3D end tags.